Fans go crazy for Wretch 32 at the Jingle Bell Ball at London's O2 Arena. 6. 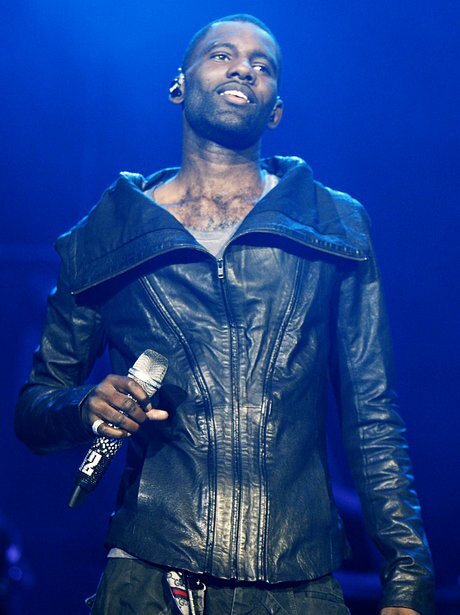 Fans go crazy for Wretch 32 at the Jingle Bell Ball at London's O2 Arena.